The all-new Journeyman represents Salsa Cycles’ first drop-bar bike to wear a triple-digit price tag. 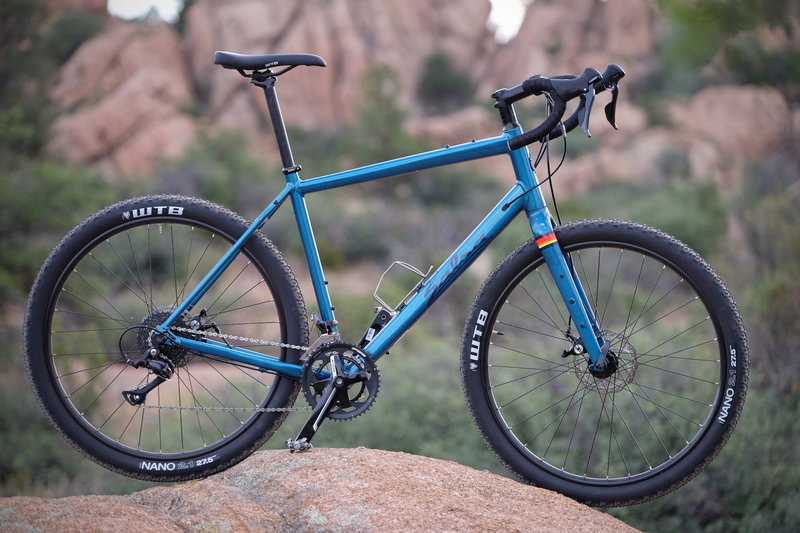 Unlike other bikes in the gravel segment, the Journeyman ships with either 700c or 650b wheels and optional straight bars. Of the three bikes in the Journeyman stable, the cheapest of which is a paltry $899, I chose to evaluate the midpoint Journeyman Sora 650b, priced at $1,099. That price point has become a common gateway into the category. 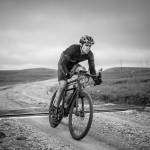 Specialized, Diamondback, and Cannondale all offer gravel bikes at a similar price. But none of them offer the option for 650b wheels. 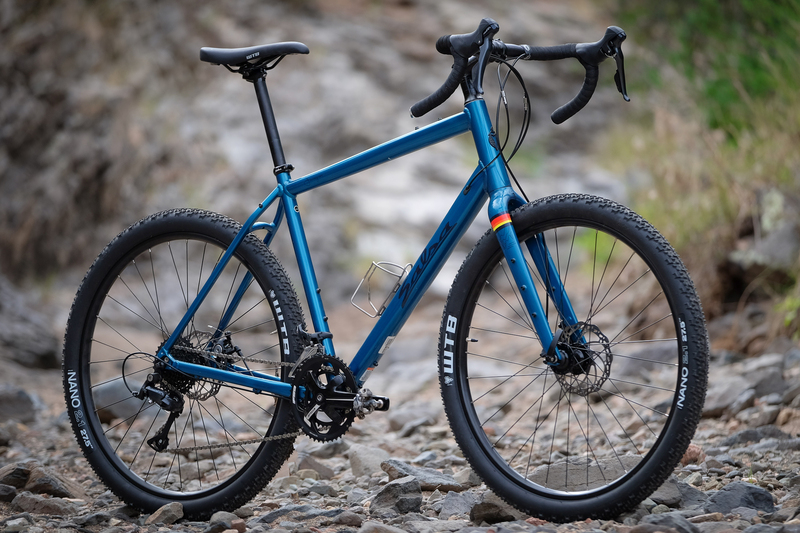 In short: The Journeyman’s price should encourage more all-road converts, but even the gravel cognoscenti will appreciate the smart design and thoughtful build. In the age of carbon, Salsa chose to make its new bike of 6061-T6 aluminum. The once ubiquitous alloy is currently experiencing an industry-wide renaissance, and for good reason. Aluminum is economical, easy to manipulate, light, and stiff. Plus, new manufacturing methods permit fine tuning of shapes and diameters that enhance compliance and stiffness. 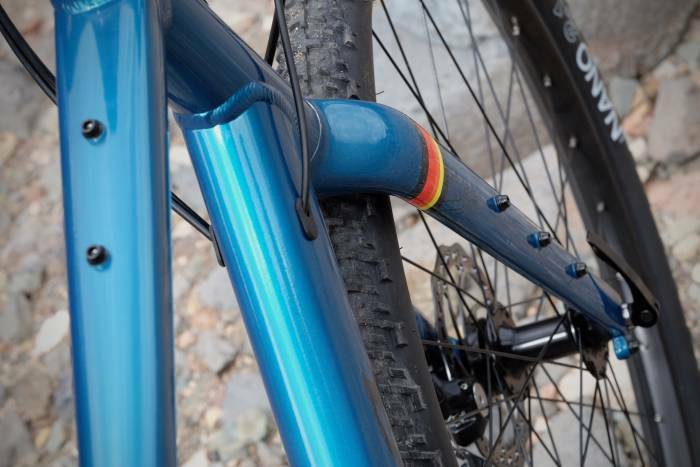 Bristling with braze-ons, Salsa’s new Fantail Deluxe full-carbon fork accepts fenders, racks, and the brand’s own three-bolt cargo cages. Like mini pannier racks, they’re the perfect size for today’s light-and-fast applications. The rest of the frame is festooned with attachment points for bottles, racks, and bags. The component spec features Shimano’s just-above-entry Sora groupset, but only on the shifters and derailleurs. The rest of the build is a mashup of good parts sold at reasonable prices. The FSA Vero Pro 46/30t cranks mate to a SunRace 9-speed 11-34t cassette. The cable-actuated brakes come from Promax and the wheels from Formula. Trimmings like the bar, stem, and seatpost wear Salsa badges. For a shade over $1,000, it’s a nice assembly of reliable parts. As a gravel grinder long before the term existed, I have always preferred higher-volume tires. Gravel bikes evolved from cyclocross where skinny 32mm tires reign supreme. That width is sufficient for use on maintained roads. But should those roads be strewn with ruts, rocks, and holes, fatter tires provide a much better ride. Although it has taken far too long to catch on, more cyclists are realizing the benefits of low pressure in higher-volume tires. If you fancy yourself a bike nerd, you might peruse the musings of bike legend Jan Heine. His research on rolling resistance and larger tires is worth a quick read. Once a lone voice in the wilderness, Pro Tour road racing teams now echo Heine’s thoughts on big squishy tires for speed and efficiency. 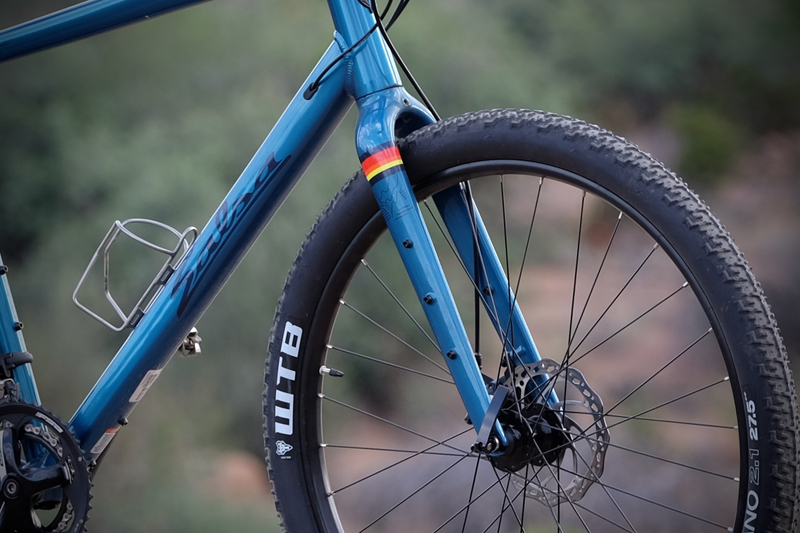 Call it faster through fatter, the extra width of the 650b tires helps the Journeyman scoot along in rough conditions. Looking down at a 2.1-inch tire, I can’t help but explore singletrack. 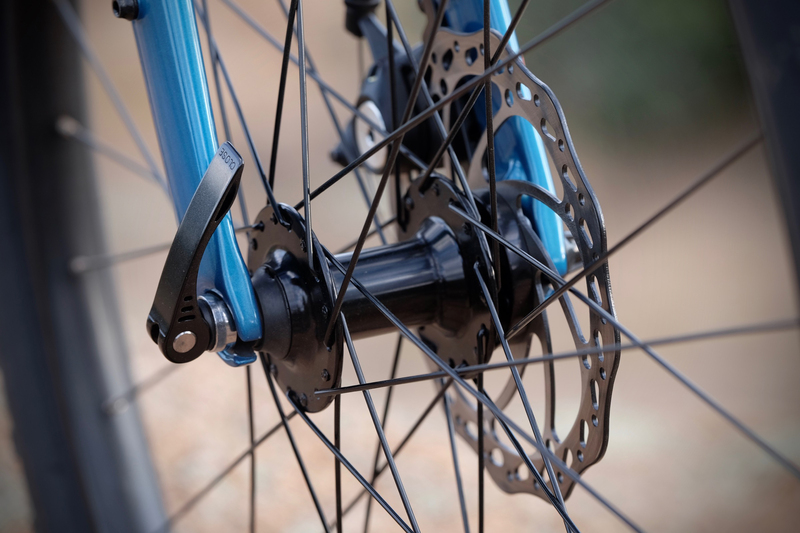 As much as I like 29-inch hoops on my mountain bikes, the slightly smaller diameter of the 650b wheels feels a bit more nimble and easier to pilot with narrower drop bars. 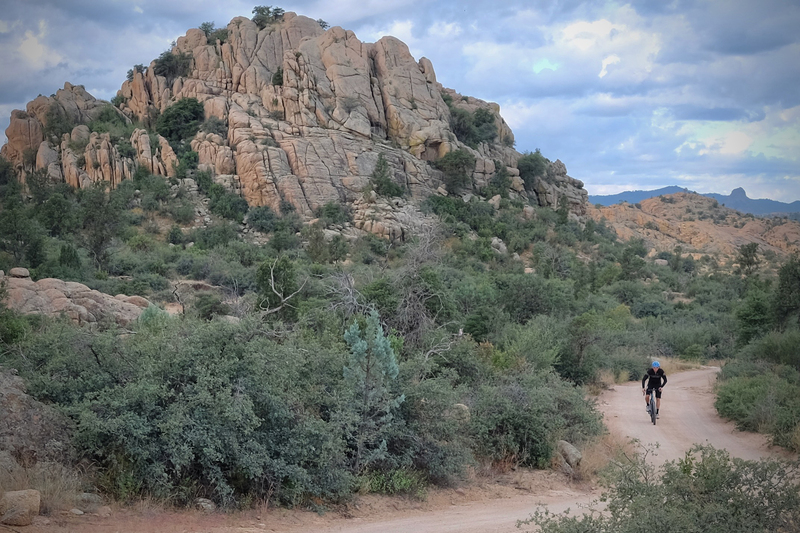 Riders hoping to tackle trails on a regular basis are better suited to a Salsa Cutthroat or Fargo, but the Journeyman holds its own. 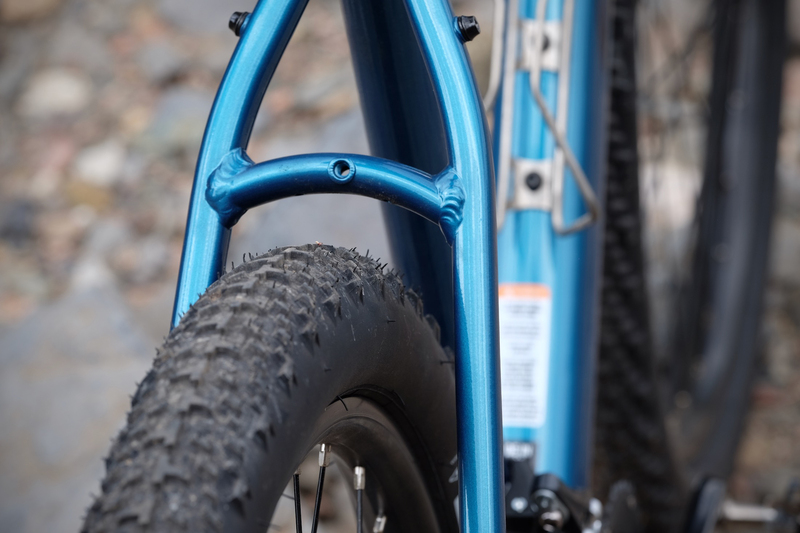 Unlike those bikes, the Journeyman’s geometry lacks suspension correction, which eliminates the ability to fit the Journeyman with a plush front end. 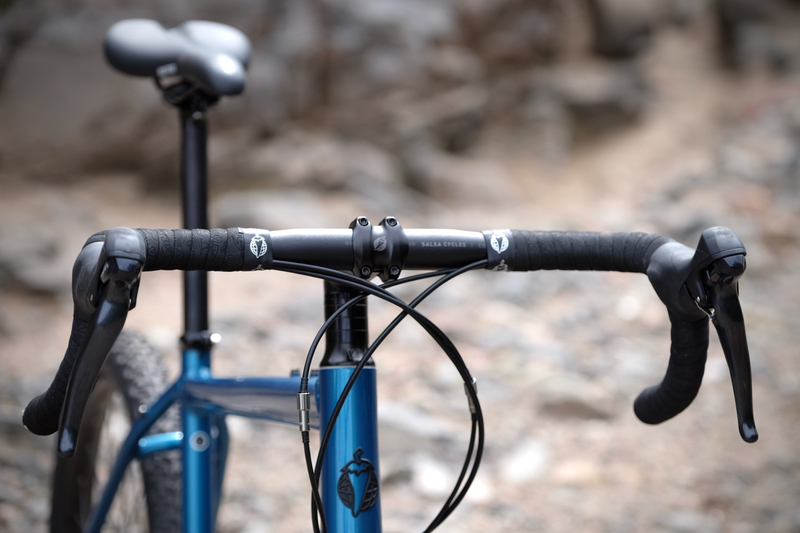 Within the spectrum of gravel bikes, the Journeyman sits somewhere between the high performance of a Warbird and the off-piste brawn of a Fargo. This geometry creates a comfortable perch for all-day rides with a short reach to high-placed and slightly flared bars. The 440mm chainstays and relaxed angles provide stability when hauling a full load or grinding out the last hour of an epic day. For riders new to gravel and drop-bar bikes, the seated position is upright and relaxed. Personally, as a longtime roadie, I felt a bit boxed in and vertical. So I didn’t feel compelled to hammer, but saunter. Although some buyers will use the Journeyman to wet their beaks in gravel racing, this bike is better suited to exploring and having fun. Most price-point bikes suffer obvious attempts at cost-cutting, but Salsa managed to keep the build balanced with no glaring deficits. It feels solid, reliable, and efficient. But, as the brand has shown prone to do, I feel Salsa once again geared the bike too high. 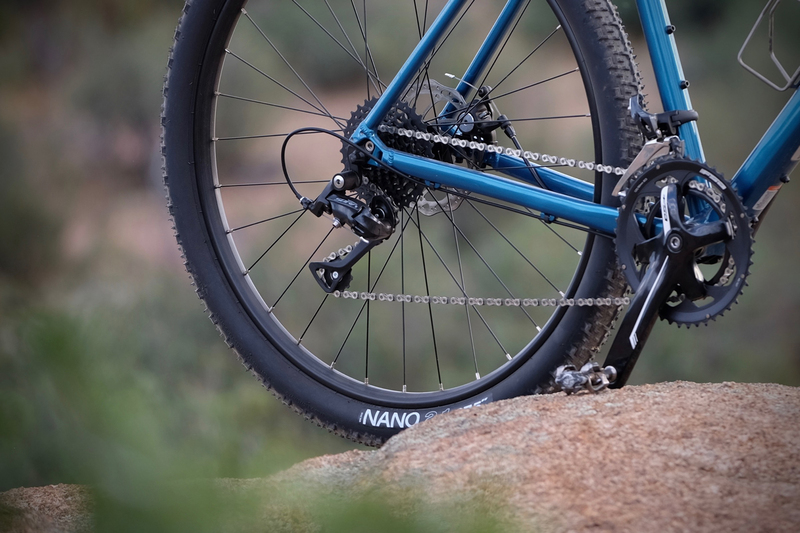 While fine for the flatlands, the bottom 30×34 gear isn’t low enough for steep mountain climbs with a full load. My only other quip relates to the use of standard quick-release hubs. Thru-axles are de rigueur across all applications, and these skinny skewers feel like a step backward. Most people transition to gravel by way of other cycling disciplines. The Journeyman’s price will likely lure nonriders straight to graded dirt. 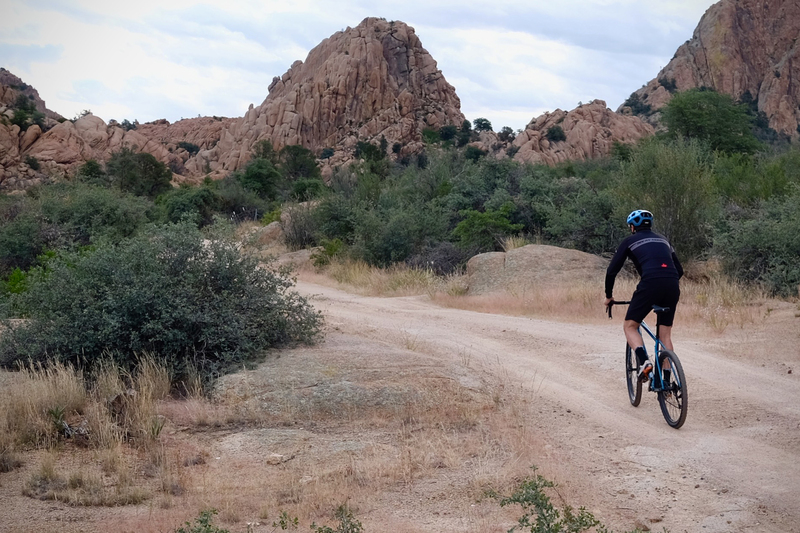 Experienced cyclists may use the Journeyman to round out their quiver to take on more rugged terrain, or for loaded weekends of bikepacking. It carries a beginner’s price, but it’s not only for novice riders. For years the bike industry flogged consumers with high prices. Salsa’s Journeyman proves a modest outlay of cash still buys big fun.